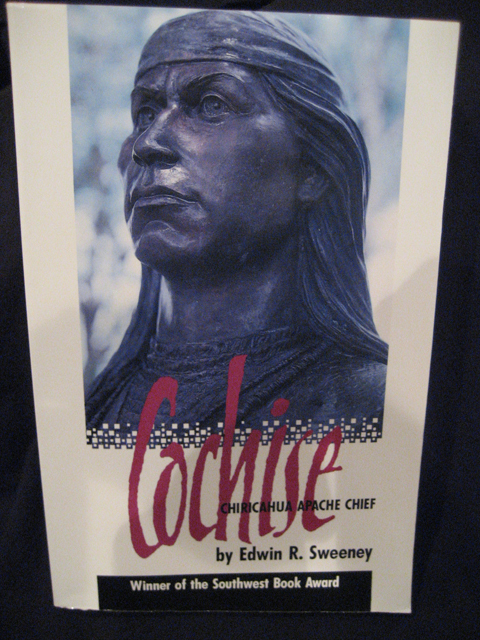 COCHISE / Edwin R. Sweeney . Cochise, a Chiricahau, was said to be the most resourceful, most brutal, and most feared Apache. He and his warriors raided both Mexico and the U.S. and when his brother was executed by the Americans in 1861; Cochise declared war and fought relentlessly for the next decade submitting ultimately to the reservation only in the face of overwhelming military superiority. This is an excellent study of the Southwestern Indian wars.